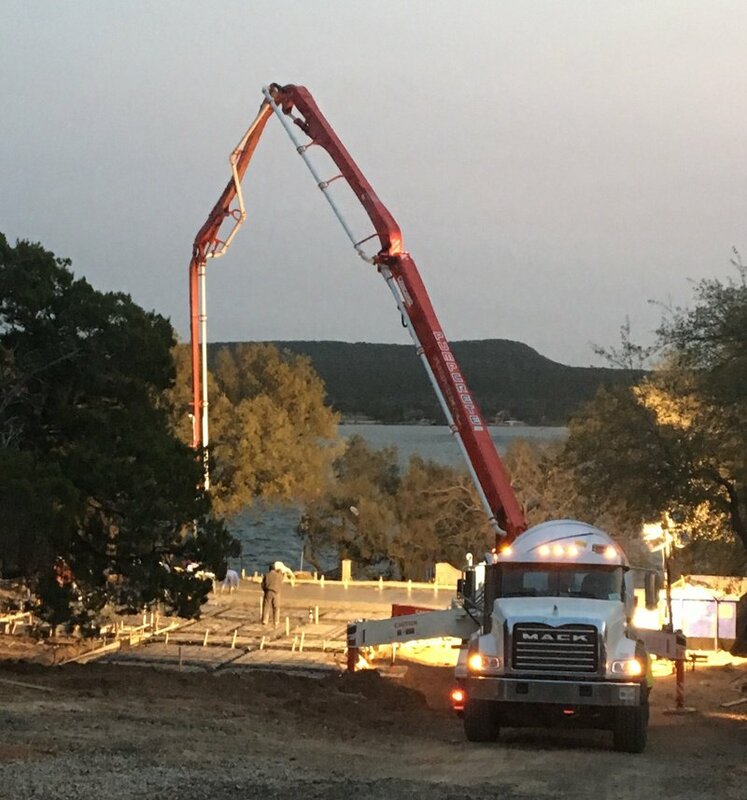 When you need a heavy-duty concrete pump for your construction sites, PumpCrete LLC in Weatherford, TX is the concrete pumping company you can trust. We are equipped with a top-of-the-line concrete pump, a 2017 Kenworth 38-Meter Boom truck and a 2017 Kenworth 40-Meter Z boom to suit the needs of every construction project we handle. Our company dedicates itself to providing high-quality services, ensuring that we always meet and exceed your expectations. Regardless of where you are in the country, we will travel to your job site to bring the concrete pump you require. Why Choose Our Concrete Pumping Company? Look no further than PumpCrete LLC for exceptional solutions to your concrete pumping needs. Our concrete pumping company can provide the high-pressure concrete pumping and high-speed concrete placement capabilities you need. For more information about the services we offer, don’t hesitate to get in touch with us. Call or email us today for pricing or other concerns.